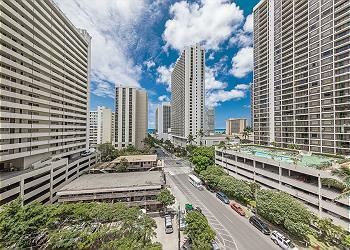 (Min.30 Days) Panoramic ocean view vacation rental! 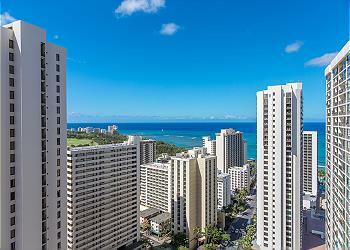 (30 Days Minimum Stay) Panoramic ocean view vacation rental! 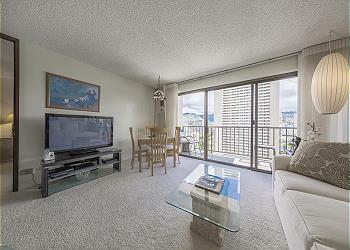 One bedroom vacation rental with Panoramic ocean view. 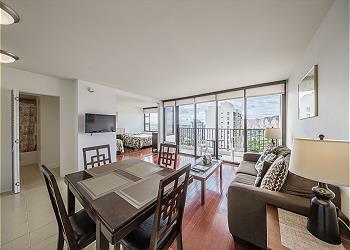 AC, TV, full kitchen , Wifi, local phone service, w/pool, Jacuzzi , BBQ area. 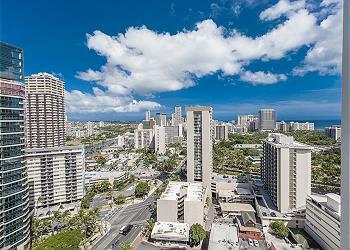 Include FREE parking. 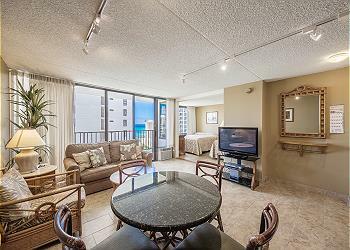 1 Bedroom, up to 3 guests, partial ocean view deluxe vacation rental! 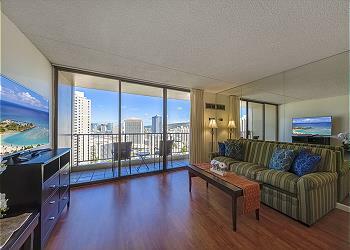 1 Bedroom, up to 3 guests, partial ocean view deluxe vacation rental! 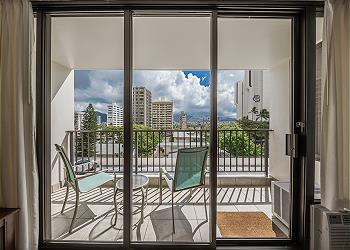 One bedroom vacation rental with partial ocean view. 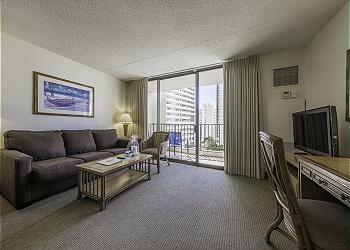 AC, TV, full kitchen, free Wifi, local phone service, 1 block to beach, pool, sauna, BBQ area. 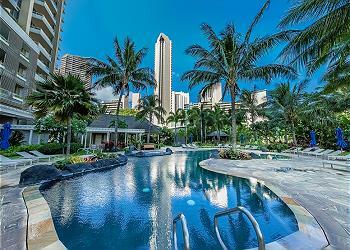 (30 Days Minimum Stay) Chateau Waikiki is one of the most popular condominiums in Waikiki for its greatest location which is near Waikiki Strip, Ala Moana Beach, The Convention Center, and Ala Moana Shopping Center. 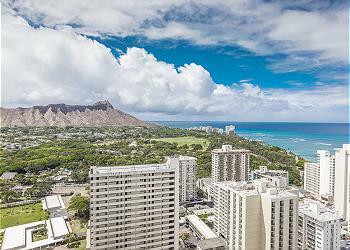 (Min.30 Days) Beautiful Partial Ocean and Diamond Head View! 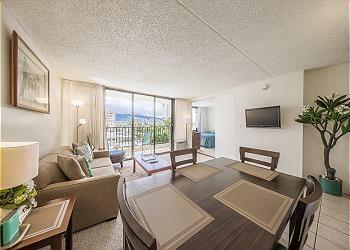 (30 Days Minimum Stay) Enjoy your stay in paradise at this beautiful and gorgeous unit in Allure Waikiki! 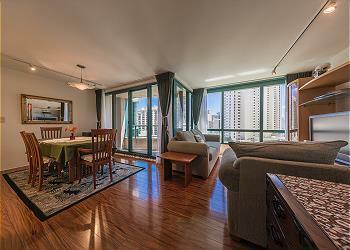 The unit has full kitchen, A/C, TV, and Free Wifi. 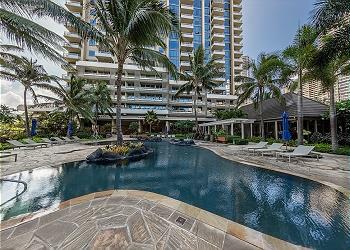 Luxury amenities include Pool, Jacuzzi, BBQ area, and Fitness Center. Free Parking! 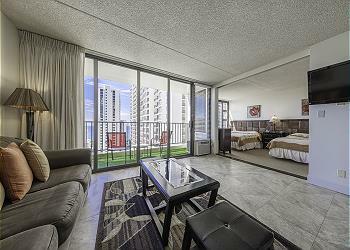 (30 Days Minimum Stay) The unit has AC, TV, full kitchen, free Wifi, local phone service, pool, Jacuzzi , BBQ area. FREE parking available. 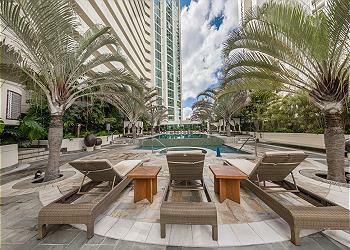 (30 Days Minimum Stay) Premium Vacation Rental! 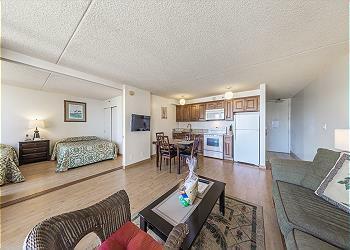 The unit has AC, TV, full kitchen, free Wifi, local phone service, pool, Jacuzzi , BBQ area. FREE parking available. 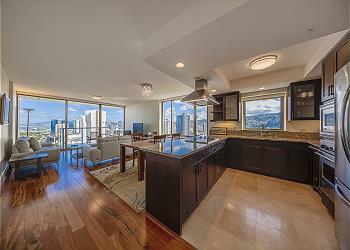 (Min.30 days) Gorgeous Panoramic City & Mountain View with Luxury Amenities! 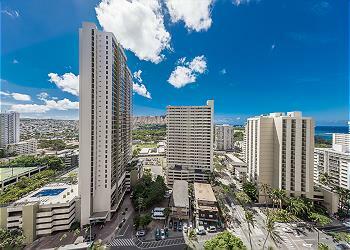 (Min.30 days) 2 Bedroom City View with Luxury Amenities! 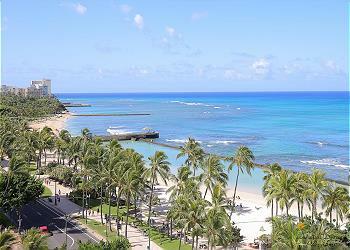 (30 Days Minimum Stay) Enjoy your stay in paradise at Allure Waikiki! 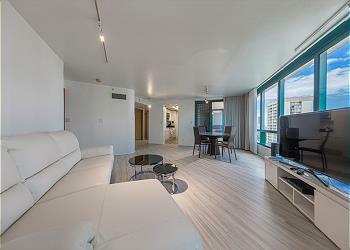 This unit has a full kitchen, A/C, TV, and Free Wifi. 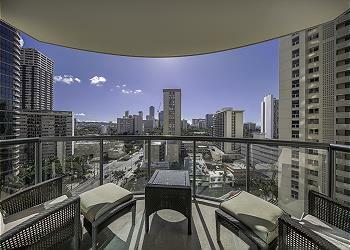 Luxury amenities include Pool, Jacuzzi, BBQ area, and Fitness Center. 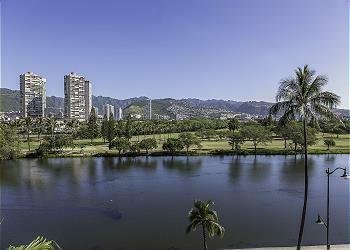 Free parking available! (Min. 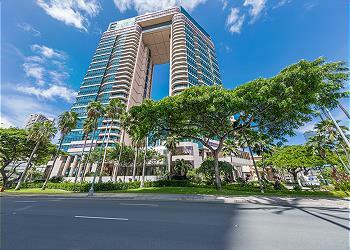 30 Days) Resort style living near the Ala Moana Beach! 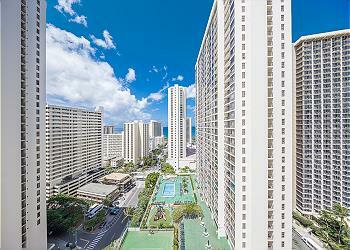 (30 Days Minimum Stay) Life in the center of urban nature. 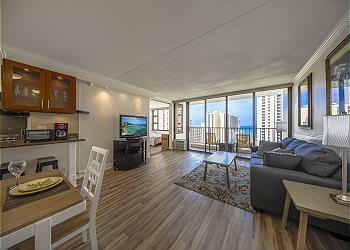 Two bedroom vacation rental with resort style living. 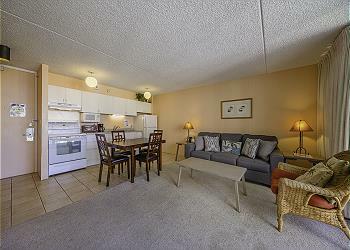 AC, TV, full kitchen, free Wifi, local phone service, pool, sauna, BBQ and children’s play area. Washer and dryer in the unit. (Min. 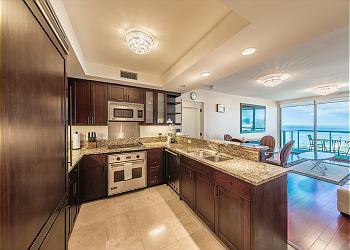 30 Days) Beautiful corner unit with amazing ocean view vacation rental! 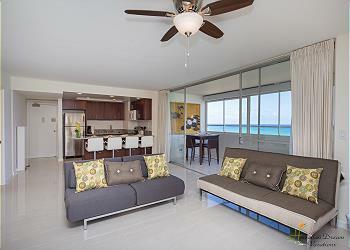 (30 Days Minimum Stay) Deluxe corner unit two bedroom vacation rental with ocean view. 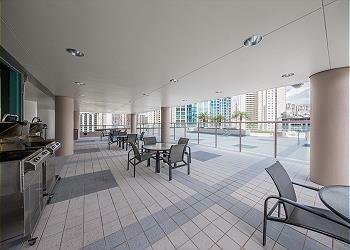 AC, TV, full kitchen, free Wifi, pool, sauna, BBQ and children’s play area. Washer and dryer in the unit. (Min. 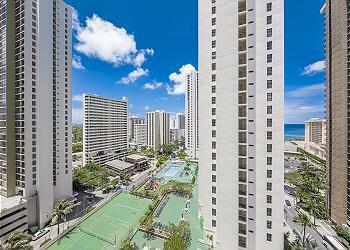 30 Days) Amazing ocean view deluxe vacation rental! 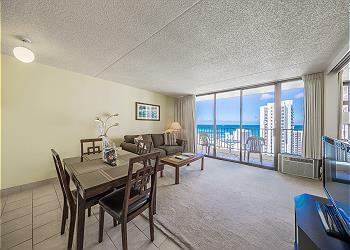 (30 Days Minimum Stay) Amazing ocean view deluxe vacation rental! 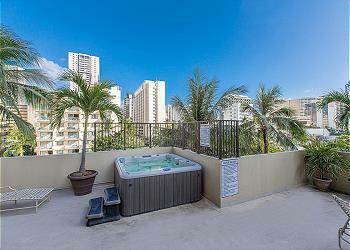 Two bedroom vacation rental with ocean view. 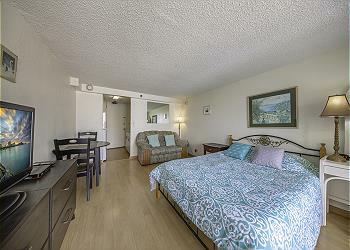 AC, TV, full kitchen, free Wifi, local phone service, pool, sauna, BBQ and children’s play area. Washer and dryer in the unit. 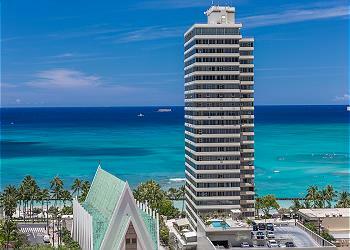 Newly Renovated Waikiki Beach Tower Condo w/ Breathtaking Ocean View !